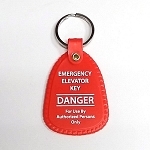 J200 key - Double bitted elevator key for Monitor independent service, light, fan switch, emergency light test and more. This key worked flawlessly. 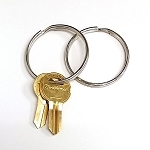 I have attempted to purchase this key from other companies, and none of their keys worked. 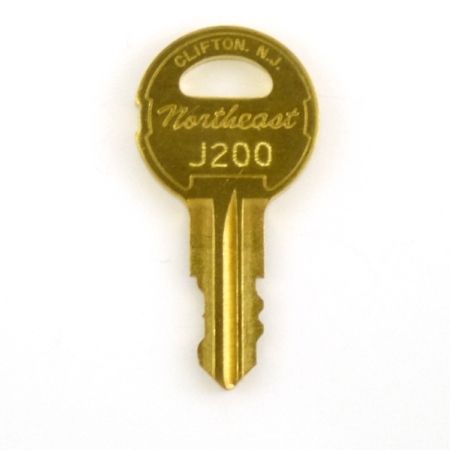 This key, on the other hand, slid right into the lock and showed 0 resistance whatsoever. It is also a factory cut original, not a copy, and therefore not only looks very aesthetic but has undoubtable performance every time.